Whether buying or selling, we can help you achieve your land ownership goals. That’s because we’re outdoorsmen, familiar with and educated about the land, and that matters. Mossy Oak Properties was started with the idea to help outdoor enthusiasts find and buy land for their own recreational and investment purposes. 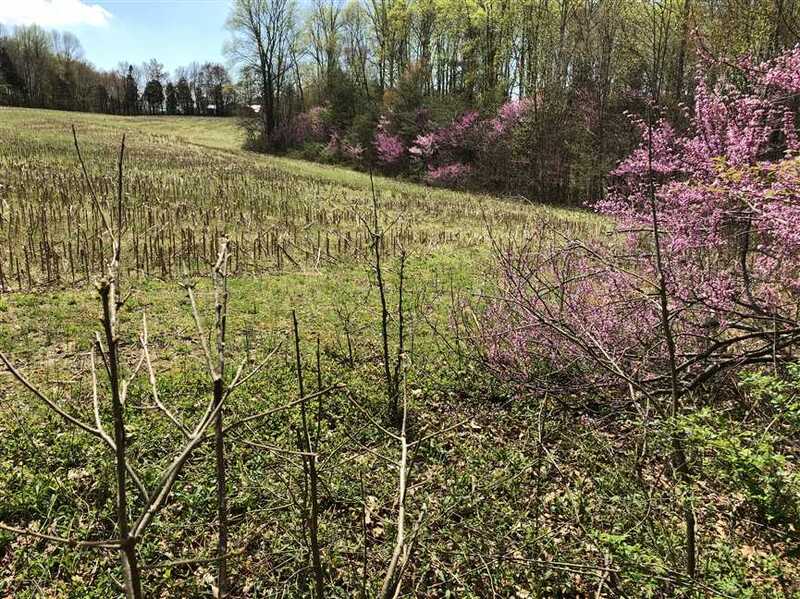 If you own land in rural Kentucky, it is a prime time to sell. There is a growing desire to acquire hunting and recreational properties to assure access for current and future generations. Many consumers are looking for properties that offer the values and experiences associated with rural America. Why should you sell with us? Mossy Oak is one of the most recognizable brands in North America. It is this “outdoor” brand recognition that attracts both buyers and sellers to our office. Our network of brokers allows us to have contact with the professionals at other Mossy Oak Properties offices who may have a prospect for your property. Our network allows your property to receive exposure well beyond the confines of a single office. We have new properties listed daily! Sign up to receive our weekly property updates and you’ll be the first to know about new listings. Mossy Oak Properties offers a different kind of real estate experience. Our brokers specialize in selling rural land, and they’re experts at obtaining a fair price that meets the needs of both the buyer and seller. Sound good? Get in touch! Our office is staffed with seasoned professionals, here to help you locate and buy Kentucky real estate.